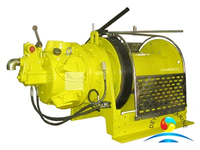 Marine winch is an important equipment which with lifting and pulling function that used on ship, dock or shore, in the port, on offshore platforms etc. 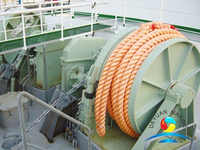 What’s more, the marine winch can also bring large fishing nets and cages up from the depths of the sea and onto the deck of a vessel. 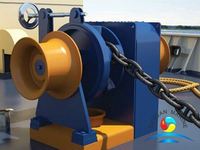 The most common location for the winch to be mounted is on the rear of the deck, and typically behind the control or Captain's house. 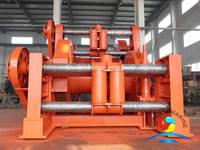 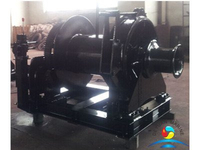 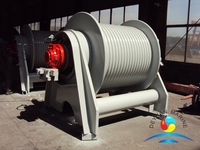 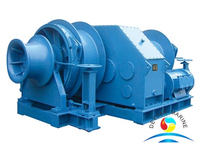 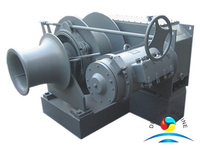 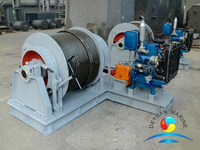 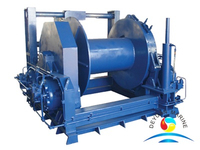 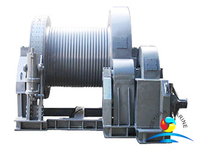 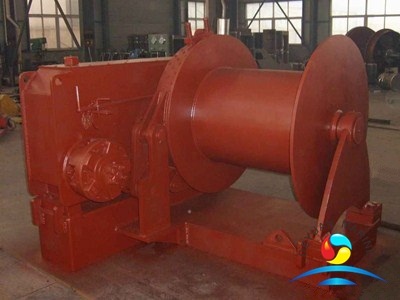 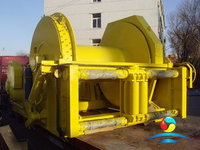 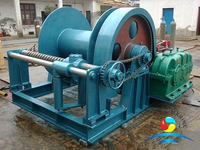 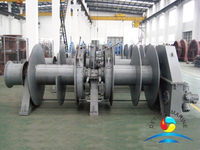 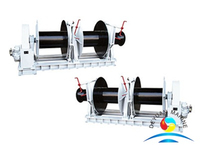 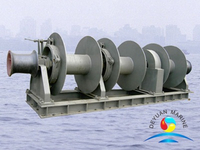 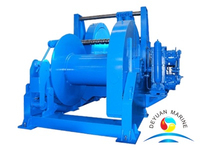 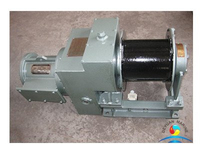 The winch is usually divided into electric and hydraulic winch. 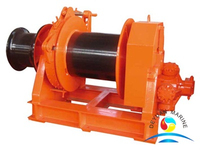 Hydraulic winch is the one with large rated road, in general, more than 10T to 5000T winches can bed designed as hydraulic winch.In order to meet the needs of lifting, traction and rotary operation, there are also double drum and multi drum winches. 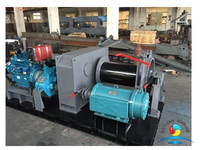 More hydraulic winch can be offered,pls contact us for more details.